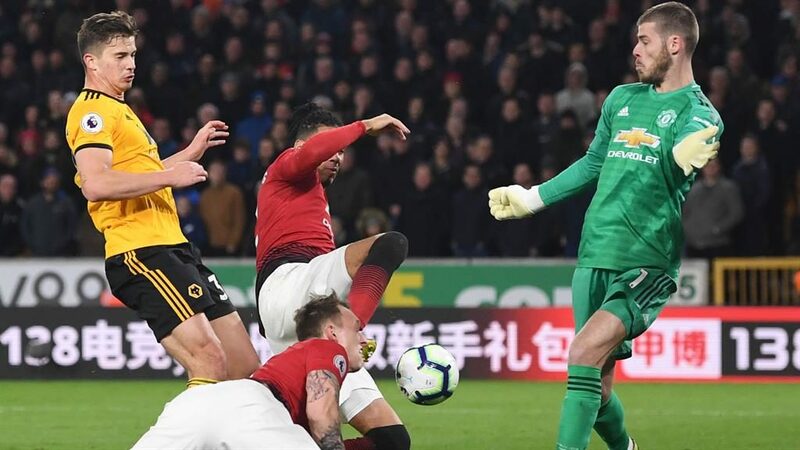 MANCHESTER United blew the chance to go third in the Premier League last night as a late Chris Smalling own goal saw them suffer a 2-1 defeat to Wolves at Molineux. Marcus Rashford picked up an ankle injury before the game, as United boss Ole Gunnar Solskjaer made six changes from the team that beat the Hornets in the Premier League on Saturday. The Reds, who lost at Wolves in the FA Cup last month, came flying out of the blocks and after 13 minutes a fine passing move saw Fred tee up Scott McTominay, who scored his first goal for United. But Wolves improved considerably as the first half wore on, and when Fred lost possession, Raul Jimenez played in Diogo Jota, who slotted home past David de Gea after 25 minutes. After the break, Rui Patricio made a superb save from a McTominay header. But captain Ashley Young, who had been booked minutes before, was sent off for a late challenge on Jota. 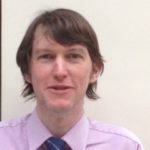 And seventh-placed Wolves clinched a fine victory 13 minutes from time, a cross from Jonny causing confusion in the United defence, and Smalling deflecting the ball into his own net. 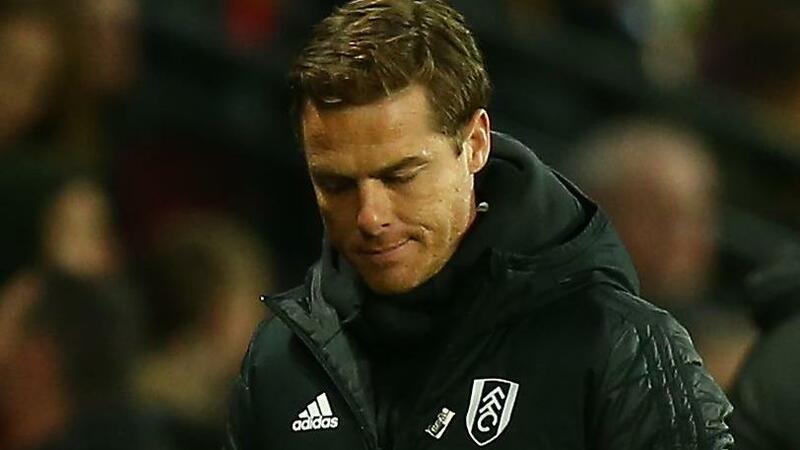 Meanwhile, there was agony for Fulham after they were relegated after just one season back in the top flight as they lost 4-1 at Watford.